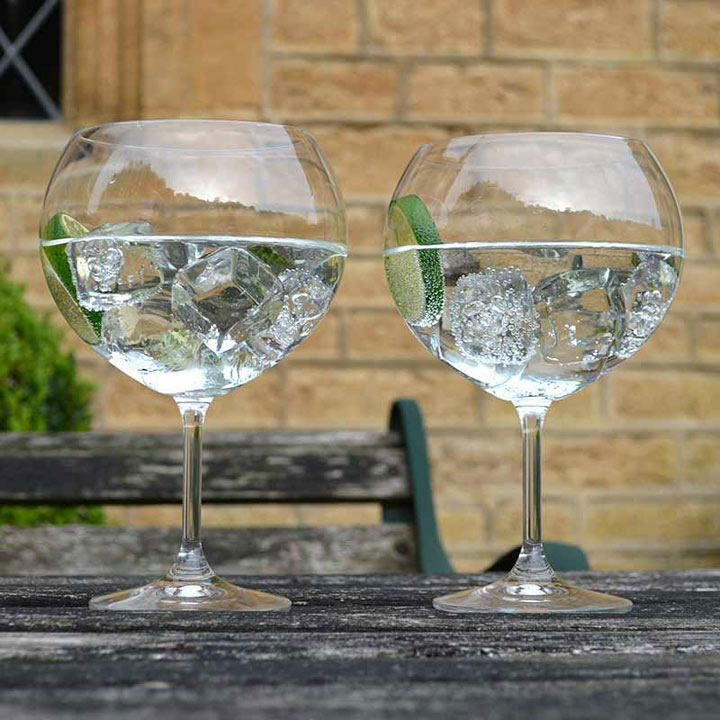 Perfect for parties or as a housewarming present, these unique glasses are excellent value. They not only look fantastic, but they are made from the finest Bohemian crystal, internationally recognised for its high quality, craftsmanship and elegance. 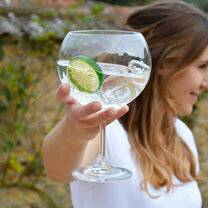 Each glass comes carefully packaged, protecting its curvaceous Spanish copa design and juniper stem. Use them for cocktails or statement gin and tonics, for a guaranteed talking point. Height 20cm approximately. Holds up to 990ml.